Amaresh has spent over 13 years with network agencies. 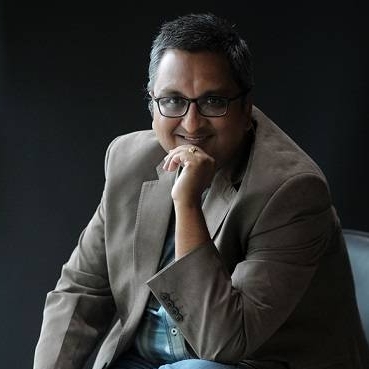 Since 2009 he has been instrumental in building up Digitas (a Publicis Groupe company), from a startup into one of India’s largest digital agencies with 400 people spread across 4 cities. In the course of the agency’s growth, he has set the digital agenda for several leading Indian and MNC brands across sectors. He is an avid trend watcher and known for his thought leadership in the industry, contributing in print, discussions, lectures, award juries, and has even been a TedX speaker on the topic of ‘change’. His thoughts have been featured in leading publications such as Business Standard, Brand Equity, Firstpost amongst several others. 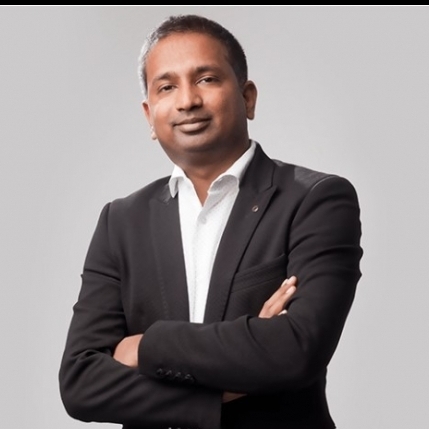 With an experience of more than 14 years, Sethiya, head, marketing, at SYSKA Group, is a pro at branding, customer insights, market segmentation and forecasting of trends to yield custom-made campaigns for enhanced productivity and profit. 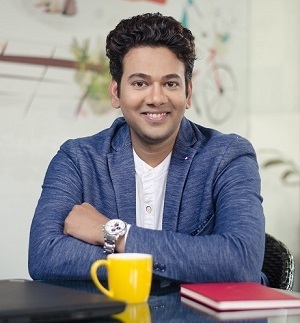 At SYSKA his mandate is to drive functional deliverables across Indian and foreign markets for the company’s LED/ personal care appliances/ mobile accessories/ wires and cables/ home appliance business verticals. Anuj Katiyar, Head of Marketing, Research, and Branded Content, BTVI which is one of India’s premiere business news channel. He is responsible for overall brand development and communication strategy for the channel. With his expertise in the space, he has played an evident role in the growth of BTVI in the last year. With over 13 years of experience in Marketing and Management, Anuj has been strongly involved in the vital decisions of the channel while routing it to a significant growth and bringing it amongst the top 5 Business news channels of the country. Dina has 18 years of experience in the print and digital media industry. 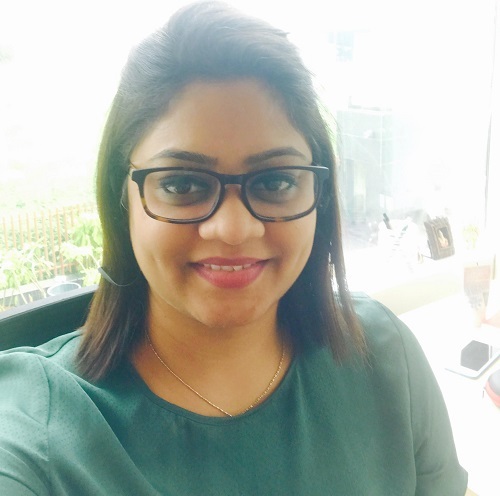 She is part of the leadership team at POKKT, the leading video ad platform for Mobile games in India & the SEA region. 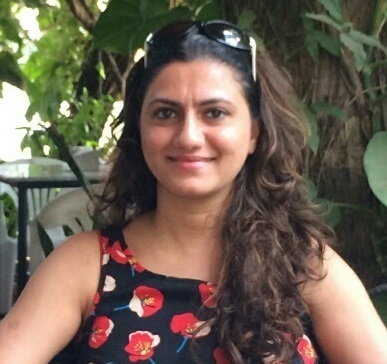 She is responsible for driving sales & building the revenue strategy for the organisation across markets. She has successfully driven discussions with key partners on the mobile gaming ecosystem which has led to some of the TOP brands scaling revenues & including mobile gaming as part their digital strategy. Her previous assignments have involved sales and leadership roles at Microsoft Advertising, 9XM, Yahoo!, and Bennett Coleman & Co. Limited. 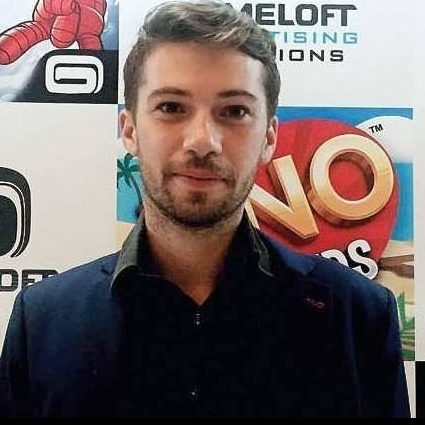 With a decade long work experience, Florent Vallauri is currently working as Managing Director- Sales & Marketing South East Asia Pacific and Indian continent in Gameloft, a leading digital and social game publisher headquartered in France. Prior to joining Gameloft he has managed Danone’s France market share and implemented sales operations and adapted national negotiations concluded between Danone and its major distributors. 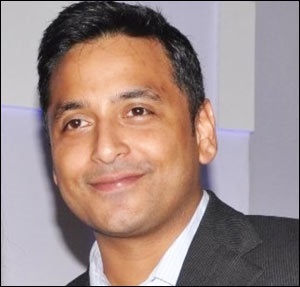 Gopa Kumar is the Executive Vice President at Isobar India. Additionally, he heads the Strategy, Media, Data & Analytics verticals of the organisation. Has over 15 Years of experience in the Advertising and Marketing Communication Industry. 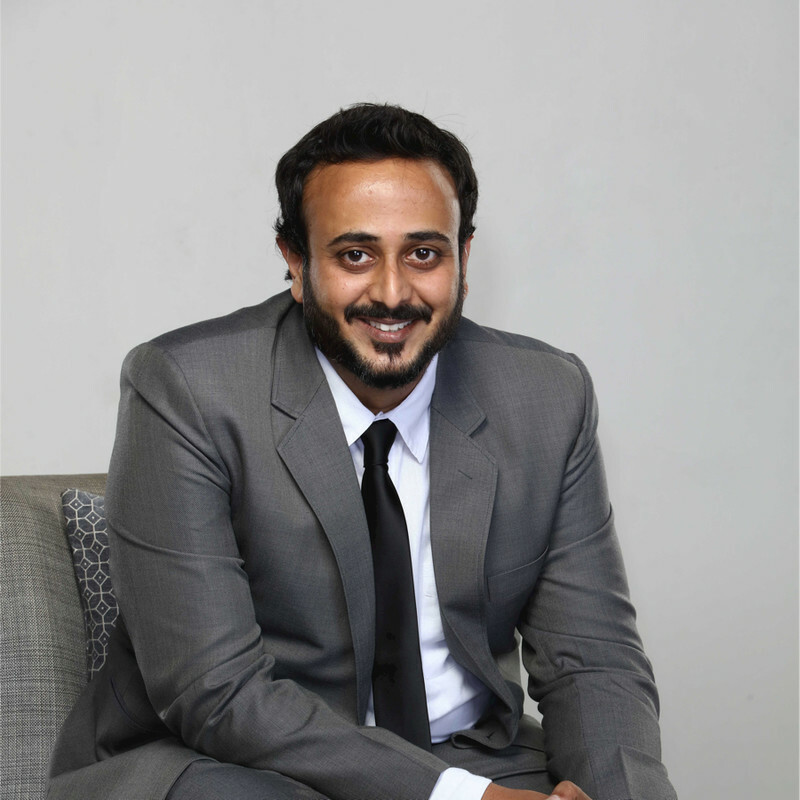 His primary role has been Managing & consulting clients locally & regionally on their Digital Transformation Process, Digital Marketing strategies, Brand building & ROI driven marketing outcomes. He has been a part of Isobar for 8 years. 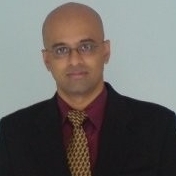 Hemant is a CXO level business leader & startup specialist featuring over 22 yrs. of experience in high-performance roles focused on building new businesses and driving growth in the digital media, consumer broadband, and mobile entertainment industries. 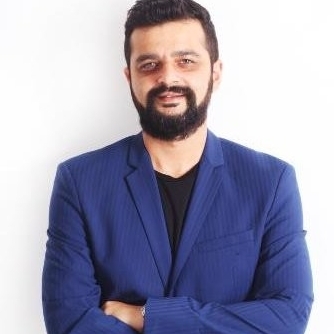 Mishra comes with vast experience of over 14 years where he demonstrated strong leadership in helping brands excel in the media and entertainment sector. 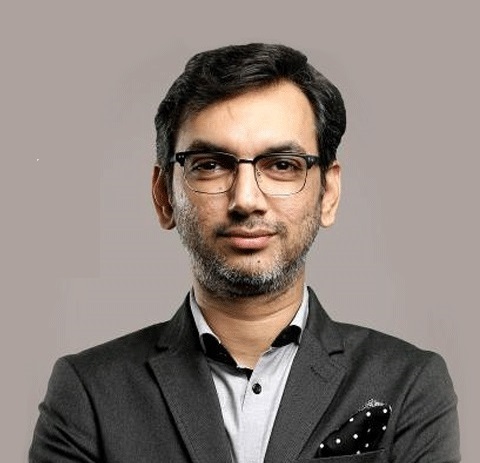 Prior to Shemaroo, Mishra had a successful stint with BBC Global News where he was the marketing manager, APAC, for eight years and has also worked with IndiaCast (a viacom18 and TV18 venture), and a start-up digital film studio, CinePlay. Mishra is an alumnus of INSEAD & IMI and is an expert in marketing management, channel launches, digital strategy, and partnerships. RK Laxman is the Head of Digital Business at ABP News Network ABPLive.in and FilmyMonkey.com. An MBA from Jamnalal Bajaj institute, he further honed his digital business leadership skills at Columbia Business School. His expertise lies in setting up and running digital businesses. In his career spanning close to 20 years, he has worked on both media and agency side of the digital business and has keen expertise in the business of digital/mobile. 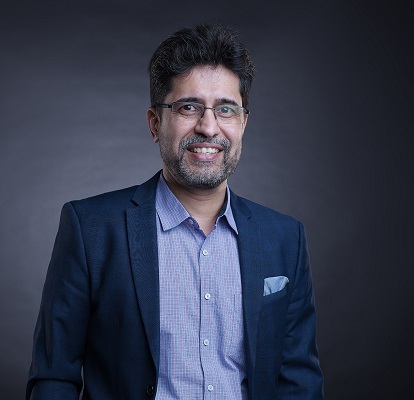 As CMO at Muthoot Pappachan Group, Sanjeev Shukla brings with him over 25 years of experience and has played a key role in the digitalisation and various other initiatives to boost the group’s business. Shukla has held several leadership positions for mandates such as strategic marketing, brand management, marketing and corporate communications, consumer engagement, digital marketing, and consumer engagement. 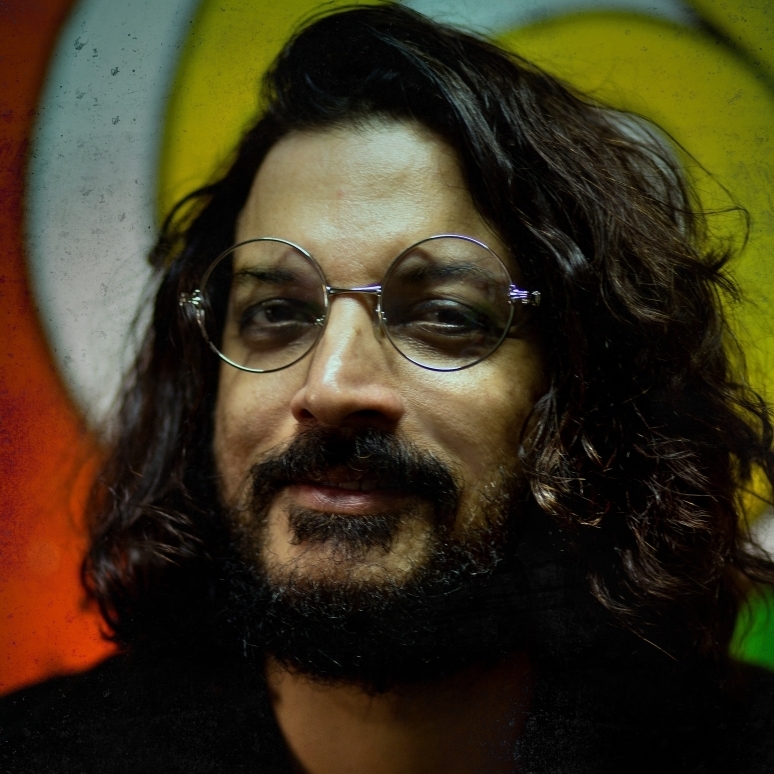 Sumanto Chattopadhyay was the Executive Creative Director, South Asia, Ogilvy, Mumbai until 2017, when he took charge of Soho Square and Bates, both Ogilvy Group companies, to help them grow their business and, of course, their creative reputation. He has built brands like Star Plus, Pond’s, Lakmé and Dove, successfully relaunched UTI Bank as Axis Bank and helped launch brands like Pro Kabaddi, Maharashtra Tourism and The Economist in India. 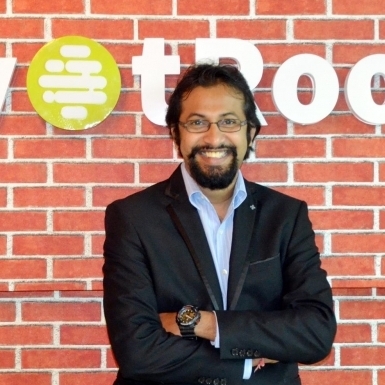 Vishal Jacob's responsibilities as VP & Head - Digital Marketing at Wavemaker include driving digital transformation with a focus on enhancing digital product capabilities. This includes partnering & creation of digital products and platforms to help brands connect better with consumers and drive business outcomes. Vishal is a certified coach from ICF with specialisation in transactional analysis and NLP, he is largely involved in nurturing and coaching talent to prepare them for leadership roles. 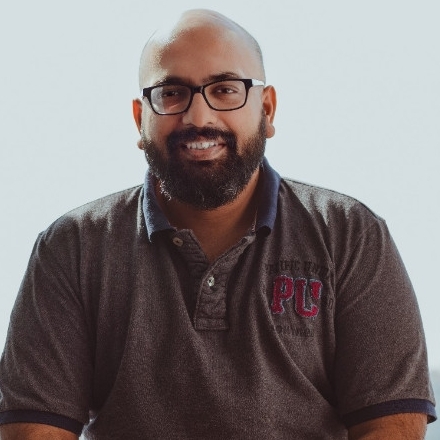 In his previous role, he has been instrumental in helping a small 8 member team grow into a 100 member team and become one of India’s finest and most successful digital agencies. Their work has been recognized and awarded in multiple global forums such as the Festival Of Media, M&M Global, World Media Awards & WPPED Crème.